The HDS-14 four post lift is the standard length model. The BendPak HDS-14 auto lift is ALI and ETL Certified. There are three 14,000 lb capacity models to choose from. The HDS-14 standard length model, HDS-14X extra long model and the extra high lifting HD-14TL four post lift models offer a generous 14,000 lb. capacity with long runways for any range of vehicle lengths. 14,000 lb. lifting capacity 14,000 lbs. *Not all BendPak lift models meet the standards as prescribed by ANSI/ALI ALCTV-2006 or ANSI/UL 201.  Consult with ASE Deals for a complete list.